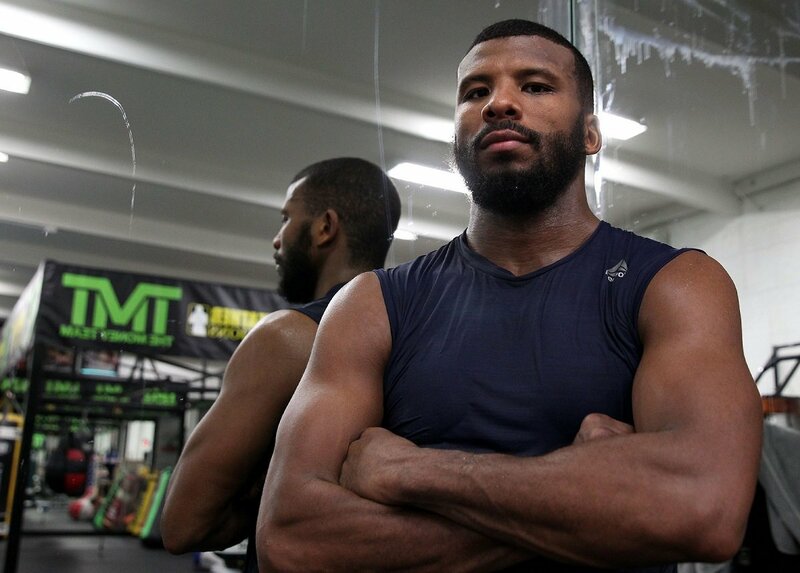 As two-division world champion Badou Jack “The Ripper” arrives in Canada for fight week in Toronto, he shared his thoughts on training camp and his matchup this Saturday, May 19 against WBC Light Heavyweight World Champion Adonis Stevenson live on SHOWTIME from Air Canada Centre in an event presented by Premier Boxing Champions. Jack conducted training camp at Mayweather Boxing Club in Las Vegas with trainer Lou Del Valle and was able to have one of his smoothest and most effective camps of his career. After a successful run as a 168-pound world champion, Jack moved up to light heavyweight last August and stopped 175-pound titlist Nathan Cleverly to become a two-division champion. However, Jack had already told his promoter Floyd Mayweather that he had his eye on the longest-reigning light heavyweight champion and he would go on to relinquish his belt to seek this fight against Stevenson. Jack is well aware of the challenges presented by Stevenson, who last let an opponent go the distance in 2015, but enters this fight supremely confident in his abilities to bring the title back home. “Adonis is definitely my toughest opponent on paper, but that doesn’t really mean he will be the toughest on fight night,” said Jack. “Adonis has always fought everyone put in front of him and I respect that. He’s definitely a good fighter, but I’m a better fighter.